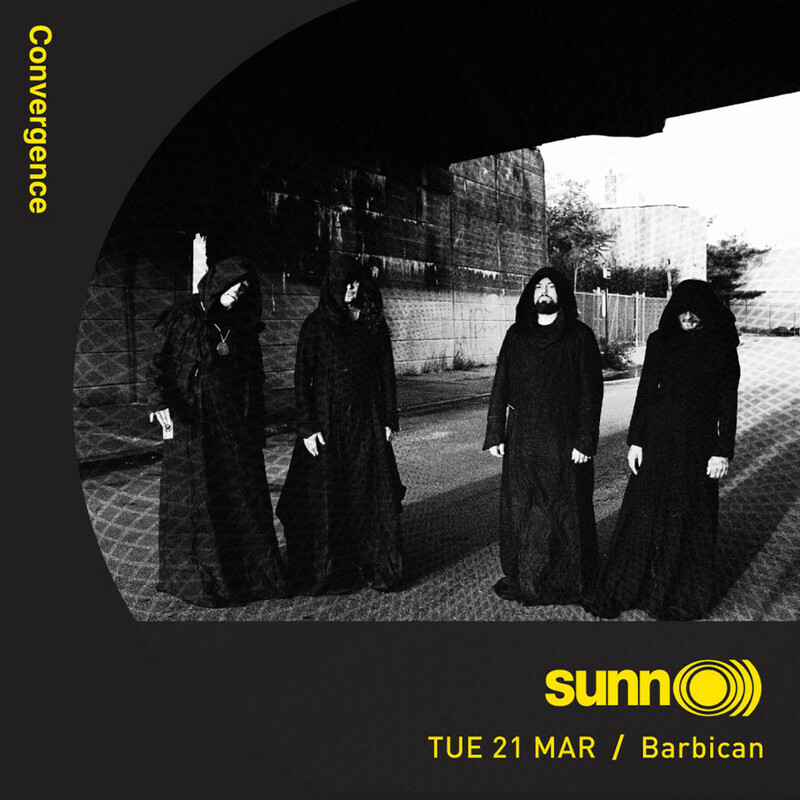 SUNN O))), infamous masters of volume, density, and weight, will be making their Barbican debut next March, bringing their arrhythmic blend of metal, drone, contemporary composition, jazz, and minimalistic music to the center as part of the Convergence Festival. Support for the show comes from classically trained Icelandic singer and cellist Hildur Guðnadóttir who has played and recorded with bands such as Pan Sonic, Throbbing Gristle, and Múm, as well as her solo project Lost In Hildurness, and has previously toured with Animal Collective and SUNN O))). Guðnadóttir also wrote the arrangements for the Wildbirds & Peacedrums session as part of the Barbican’s Nils Frahm curated marathon weekend Possibly Colliding in July 2016. This show is produced by the Barbican in association with Convergence. Tickets will go on sale first to Barbican Members this Thursday, December 1st, followed by general sale on Friday, December 2nd HERE. This past Summer, SUNN O))) toured the 2015 Kannon LP across Europe, taking in incredible settings along the way, such as a performance in the center of the world’s largest labyrinth, Labirinto Della Masone in rural Italy. Check out Rolling Stone Italy’s live gallery from that phenomenal evening HERE. Stream SUNN O)))’s studio albums and live sets at their Bandcamp at THIS LOCATION.